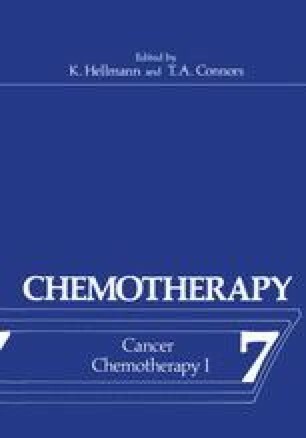 The possibility of using cyclic AMP either as an inhibitor of cell proliferation, or to facilitate the reversal of the abnormally differentiated state of neoplastic tumours has been considered. The parameters involved in regulation of intracellular levels of cyclic AMP have been defined. The anti-tumour akylating agents have been given as an example of tumour growthinhibitors the mechanism of action of which may involve cyclic AMP.